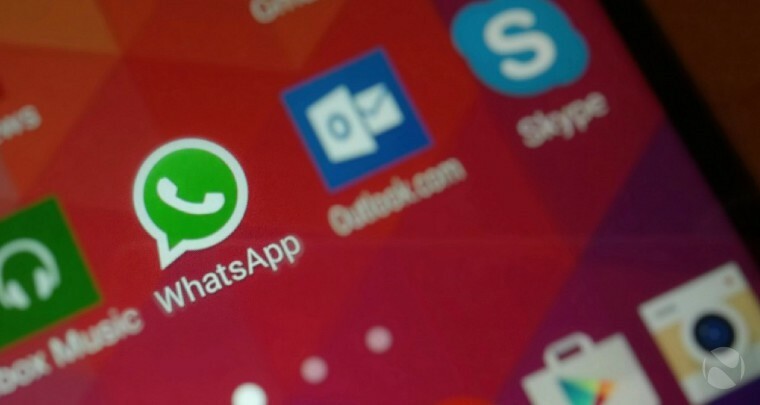 WhatsApp 2.17.94 for Android is now available for beta testers. Now you will see a new attachment button placement in the text box, next to the camera. The attachment overlay also shows on the bottom of the screen now. The latest update also includes other minor changes as well as few bug fixes and under the hood improvements for the app. New attachment button placement in the text box. New standalone video call button.